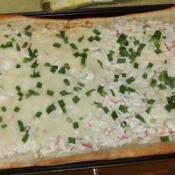 Find Recipes For Appetizer Crab Pizza And Other Pizza Recipes. 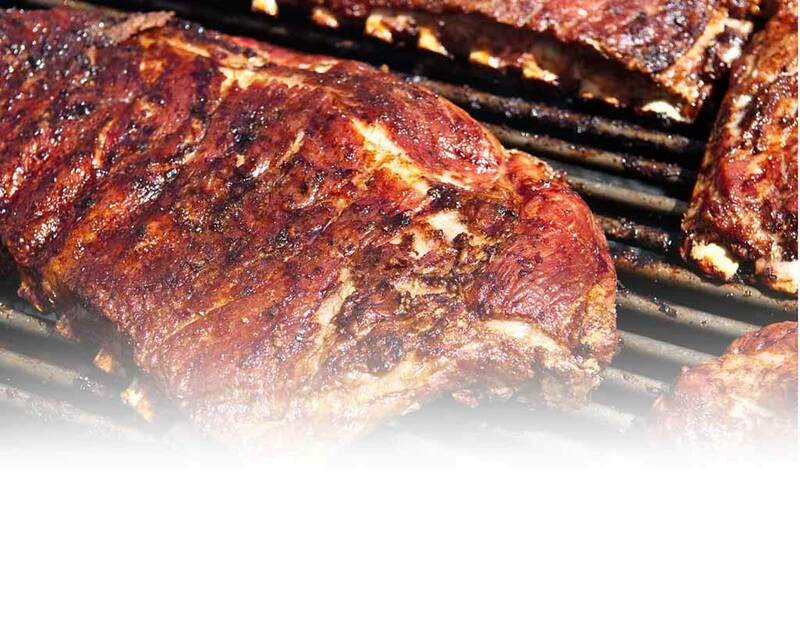 Get All The Best Recipes At Taste Of Home. Recipe Directions: In A Large Bowl, Combine 1-1/2 Cups Flour, Yeast, Sugar And Salt. In A Saucepan, Heat Water And Oil To 120&deg;-130&deg;.